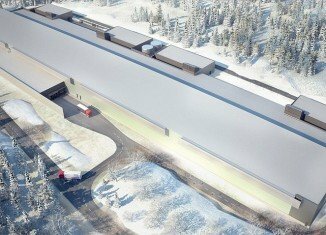 Facebook has a new server farm in Lulea, Sweden. 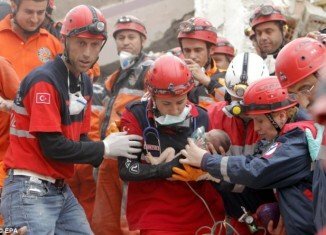 Turkey earthquake: baby Azra reunited her mother as the death toll rose to 432. 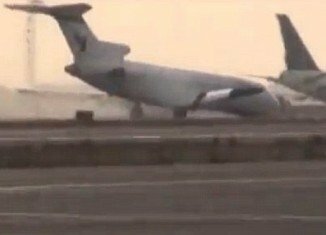 Iran Air Boeing 727-200 landed without nose gear at Tehran’s Mehrabad Airport. 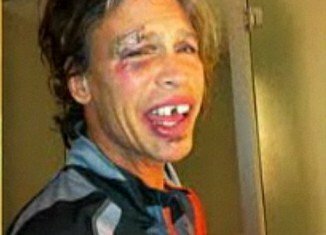 Occupy Oakland: Scott Olsen, an Iraq veteran hospitalized in serious condition. 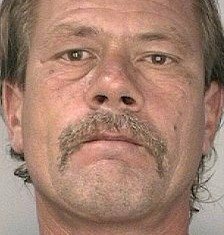 Harold Lovell, a man believed to be John Wayne Gacy’s victim was found alive in Florida.